Free yourself from negative thoughts and enjoy your life more. You are the master of your own world, and you can choose to change your life for the better today. Your life can look like anything you'd like. This collection is designed to increase your happiness, develop a bright outlook, and elevate your life in a natural and effortless way. 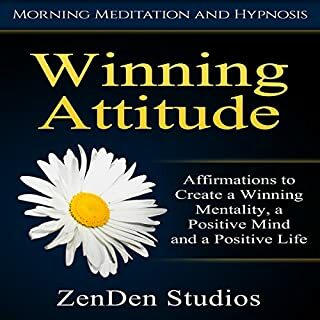 Great audiobook that really helps with enthusiasm and opening your mind to thoughts that welcome success and taking action to get to the success you really want in life. 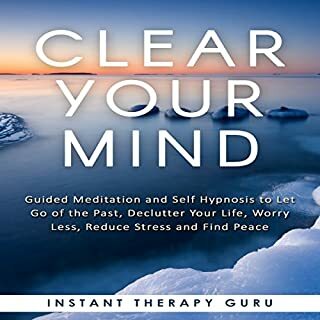 This audiobook includes affirmations designed to help you cope with stress and build resilience to anxiety. 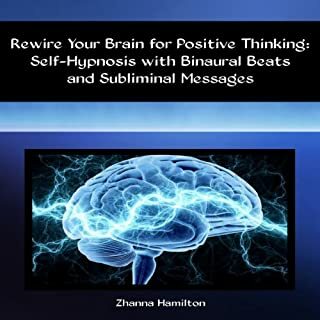 It includes 40 minutes of positive affirmations that will reprogram your mind to deal with stress in a healthy and uplifting way. 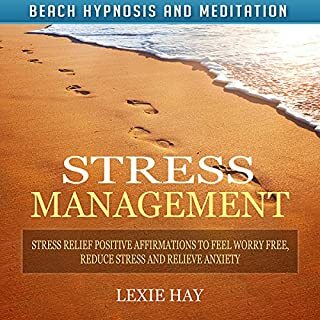 This audiobook is a part of the Beach Hypnosis and Meditation Series. Great for creating a calming mentality and just feeling more relaxed in general. Good for nerves or stress. 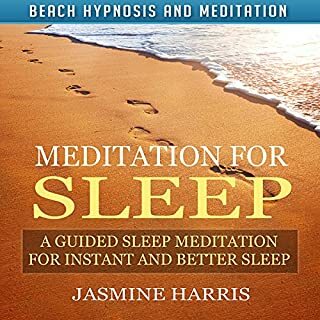 This audiobook includes a 30- to 40-minute meditation designed to help you fall asleep faster and stay asleep. It is a part of the Beach Hypnosis and Meditation Series. The beach is the most effective place to induce a mindful and relaxed state of mind. Research has indicated the sound of water has a calming effect on the brain, leading to increased mindfulness, deep relaxation, and a feeling of being one with the universe. These healing properties occur even when just the sound of water is present. I like this a lot for getting to sleep. I just put it on, low volume, and let it play until I'm asleep. Wake up 7-8 hours later and feel great. It's been peaceful and serene listening to this audiobook. Like a mini vacation from the world. Lovely! Awesome narration and the overall vibe is excellent. Great for getting stuff done quickly and without all the usual excuses. Being positive is so beneficial for you and those around you, but sometimes it's sooo hard to stay positive. You just want to gossip, be bitter, hold a grudge... all things that are horrible habits if you keep it up. 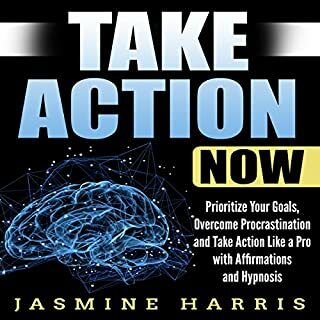 I love that this audiobook brings me back to the person I really want to be when I find myself sliding into not to great habits. I really liked this for a few reasons. One is the music, it really fits the theme. Two is the messaging involved in how the wording is done. And three is the narration. Well done over all. Your thoughts have the power to change your reality. You might find that changing your mentality is harder than you expected, as you cannot overturn a lifetime of bad habits overnight. It will be a gradual process that you will need to be consciously aware of until it becomes second nature. These affirmations are most effective accompanied with the audio book available at major online retailers. 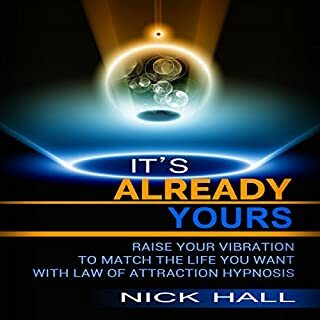 As you listen to the affirmations, the audio will take you through three different hypnosis techniques. Bravo for a beautifully crafted words and a great narration. Great for long term use. Good value! As a woman, you have a unique advantage of supreme intuition and creative energy. However, it is your job to put these abilities to use as an entrepreneur. Working for yourself and running your own business requires massive confident in yourself. This program is designed to tap into the confidence required in order to find your vision and voice as a boss. It incorporates techniques to unleash a more confident and resilient version of you. I was looking for an audio like this to give to my niece. 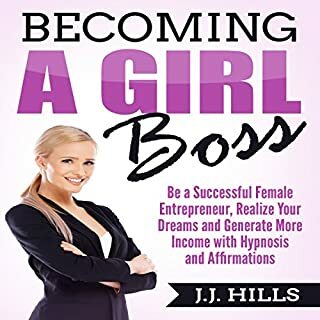 I think it's an empowering audio with the right message for go getters and women who are wanting more in their lives. Clinging to the past can keep you from moving forward in life and robs you of the chance for genuine happiness in the present moment. 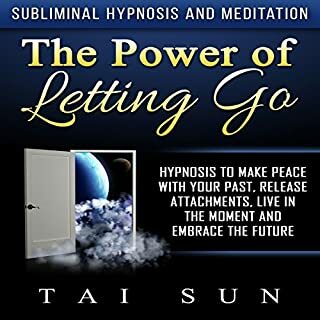 This hypnosis uses neuro-linguistic programming to help you let go of the past, heal from your wounds and finally move on. 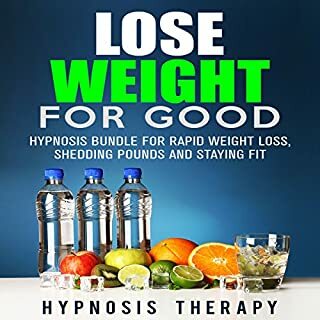 It includes one 19 minute hypnosis and is a part of the Subliminal Hypnosis and Meditation series. After you've learned all you need to learn from your past, going back, regretting, playing what if scenarios, what will that accomplish? You'll just be wasting the here and now. I love this audiobook for its powerful reminder of looking at the past with love no matter what happened. We are all human with many mistakes made and to be made. Enjoy the ride and learn to heal with love.